If you're looking for the right basement waterproofing company for your home, look no further than Yellowstone Structural Systems! 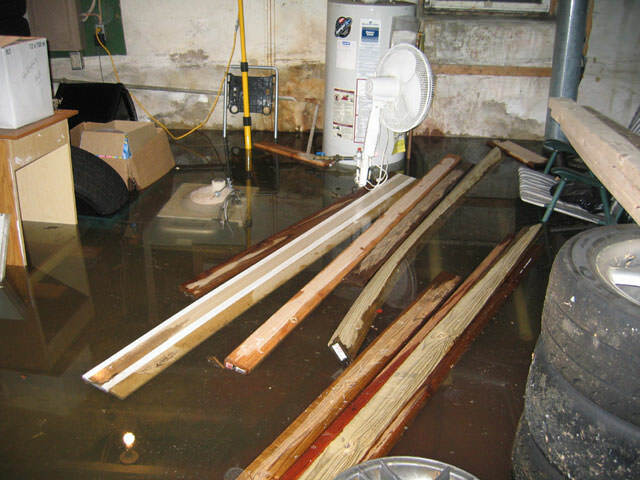 We've been Montana and Wyoming's basement waterproofing experts since 2002, and we have the experiences and expertise to give you an effective, long, lasting solution to your basement waterproofing problem. 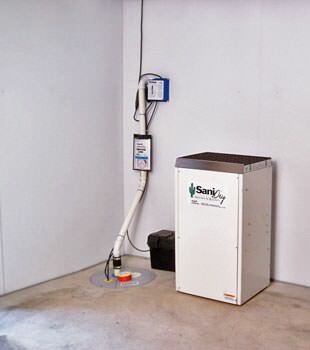 We use patented, proven products to eliminate leaks, excess moisture, mold, and other basement water problems. Our waterproofing experts take the time to carefully evaluate your home and provide you with a customized solution that suits your needs. 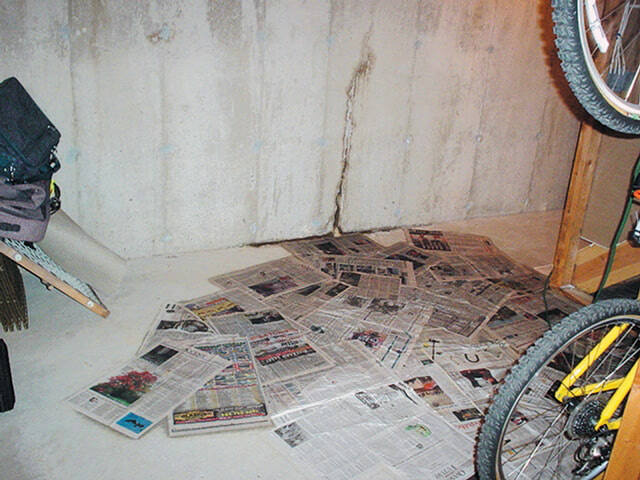 If you're interested in basement waterproofing services for your home, call us today at 1-844-385-7416 or click below to get started. 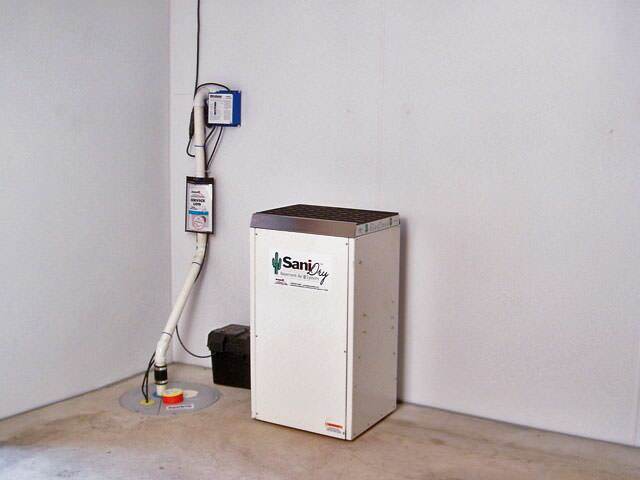 We offer free estimates on all our work in Bozeman, Big Sky, and the nearby areas. 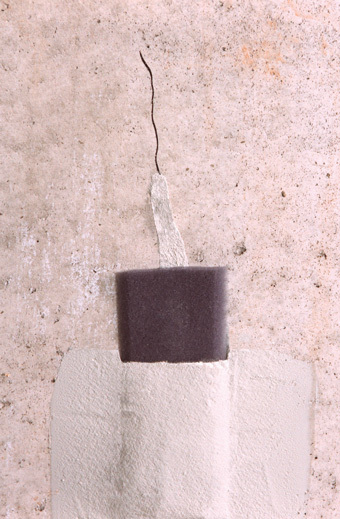 At Yellowstone Structural Systems, we're proud to be a member of the international Basement Systems network, which provides industry-leading training and products. 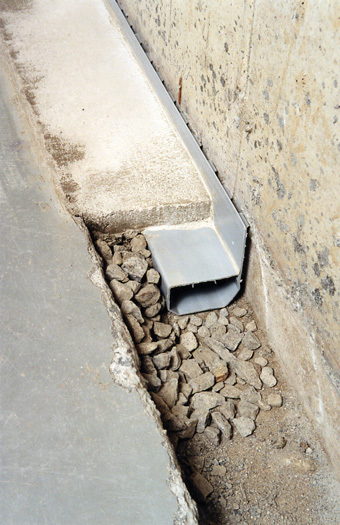 Through years of research, Basement Systems has developed the most effective and long-term solutions for wet basements. To date, our waterproofing systems have been used to repair hundreds of thousands of basements and crawl spaces throughout North America! 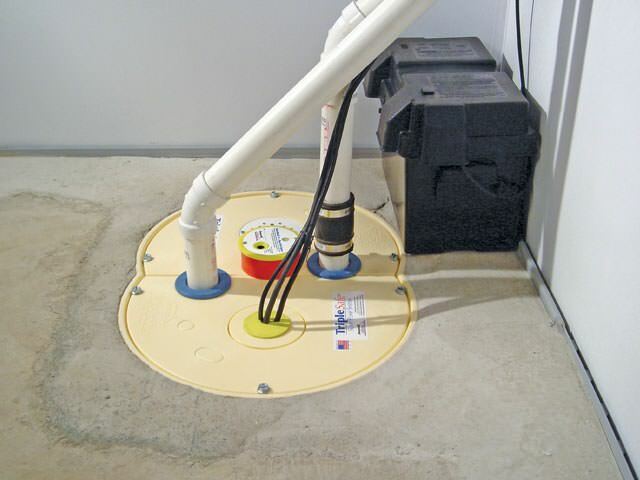 When it comes to basement waterproofing, Yellowstone Structural Systems are the experts you need. We have years of experience in providing quality solutions for homeowners in Great Falls, Helena, Bozeman, and we can help you too. 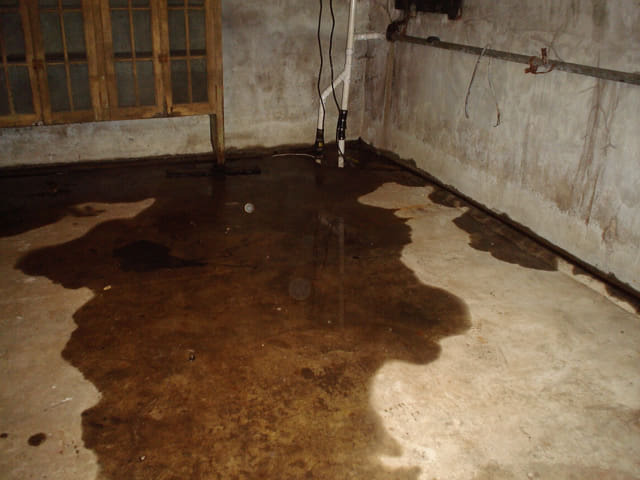 Call us today at 1-844-385-7416 or contact us online to get a free estimate on all our basement waterproofing services. We proudly serve in Bozeman, Big Sky, Great Falls, Belgrade, Butte, Helena, Laurel, Livingston, Missoula and throughout the surrounding areas.